Rabat - Moroccan technology excels once again in the international world of innovation. 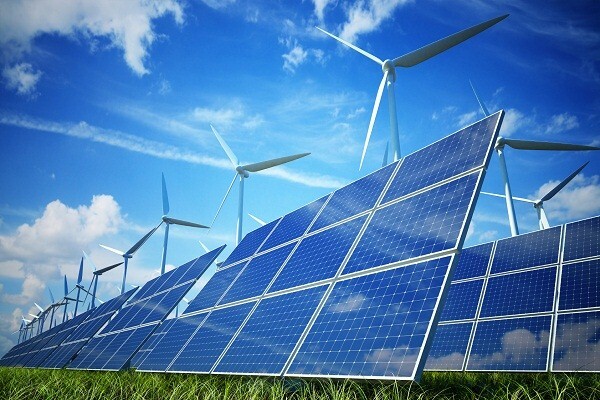 Majid El Bouazzaoui, President of Morocco’s OFEED Association, recently received four separate awards at four international innovation fairs for his “automatic orientation system of photovoltaic panels” invention. 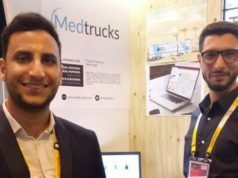 Rabat – Moroccan technology excels once again in the international world of innovation. 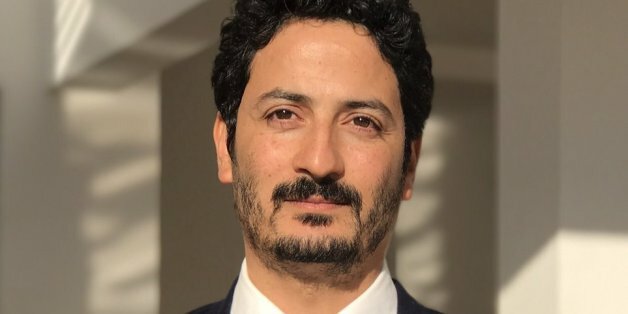 Majid El Bouazzaoui, President of Morocco’s OFEED Association, recently received four separate awards at four international innovation fairs for his “automatic orientation system of photovoltaic panels” invention. The award-winning innovation “avoids the accumulation of dust and sand on the surface of photovoltaic panels, owing to this automatic change of orientation, to ensure a high level of energy efficiency in the long term, to save enormous quantities of drinking water and to preserve the environment against pollution,” the Moroccan association OFEED Morocco and the International Federation of the Inventors Associations (IFIA) told Maghreb Arab Press (MAP). 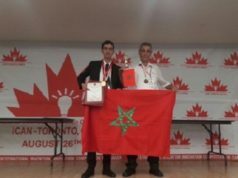 El Bouazzaoui won the gold medal in the environmental protection-energy category at the International Exhibition of Inventions of Geneva, the Inventarium-Science Trophy in Portugal, a TIIAWA (Taiwan International Invention Award) gold medal in Taiwan, and a silver medal at the International Archimedes Fair in Moscow. 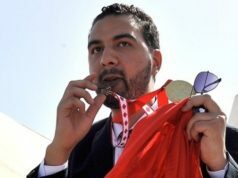 In 2017, El Bouazzaoui received six more gold medals for the same invention in China, Taiwan, Saudi Arabia, Malaysia, Poland and South Korea. OFEED’s technology innovation has presented Morocco with the opportunity to sign 14 memoranda of understanding with Russia, Germany, India, Bosnia-Herzegovina, Levanon, Poland, Indonesia, Saudi Arabia, Canada, Taiwan, Malaysia, Romania and Finland. 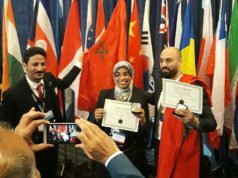 The association’s success also enabled Morocco to organize “Let’s Challenge 2.0”, an innovation competition held in Kenitra with the participation of 19 countries. El Bouazzaoui is an engineer in electronics specializing in networks and telecommunication. He is also a member of the Executive Committee of the International Federation of Inventors Associations (IFIA). In 2017, El Bouazzaoui won an Inpex Award of Merit during the INPEX International Exhibition of Inventions, held in Pittsburgh, Pennsylvania. 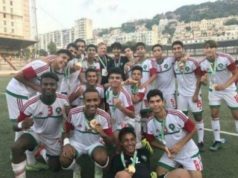 King Mohammed VI also awarded El Bouazzaoui his Wissam Al Istihkak Al Watani (medal of national merit) of 2nd Rank on Throne Day in 2016.